We use electronics in just about all aspects of our daily lives. From the moment we wake up to our alarm clocks to the time we go to bed (and browse the Internet one last time on our smartphones), we’re almost constantly connected. 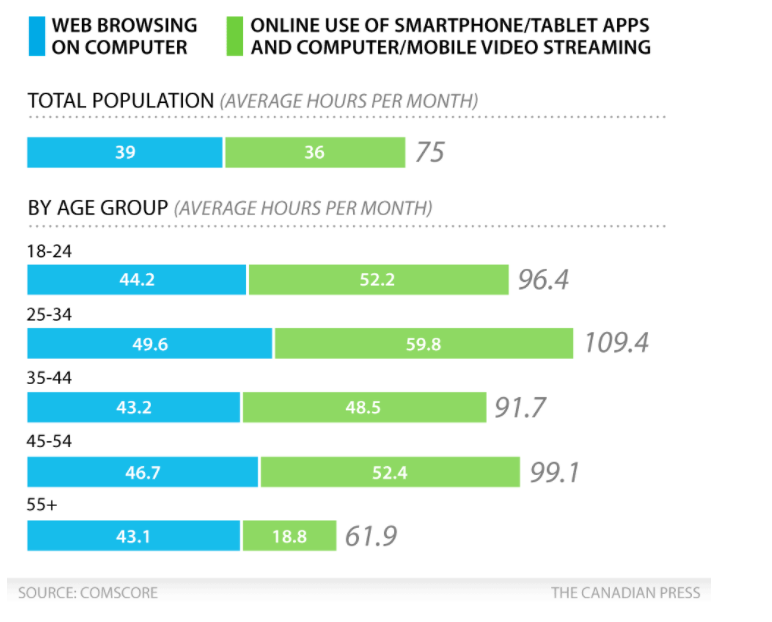 In fact, a recent study showed that Canadians aged 24-35 spent approximately 110 hours a month connected to a mobile device. And while we might not think about it until our phone battery is at 1%, we’re incredibly dependent upon electricity. 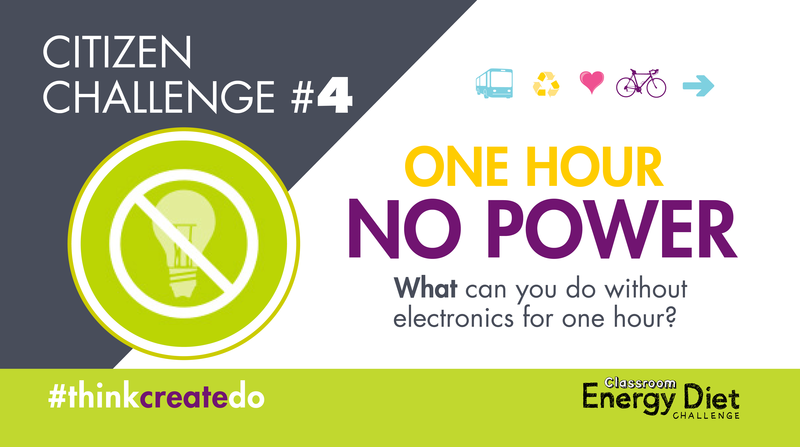 The One Hour No Power challenge encourages classrooms to unplug. Students and teachers come up with creative ways to conduct their lessons without power or the use of electronics. That might mean taking class outside on a nice day, or relying on natural light in the classroom. Classrooms track their hours and last year, Canadian students went 3,514 hours without power! 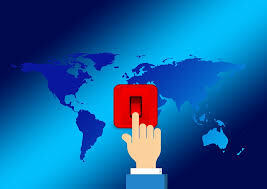 For our fourth Citizen Challenge, and leading up to Earth Hour on March 24, 2018 at 8:30pm ET, we are encouraging all Canadians to unplug and take a break. What can you do for one hour a week (or more) without the use of electronics? Share with us your ideas by using our hashtag #ThinkCreateDo.